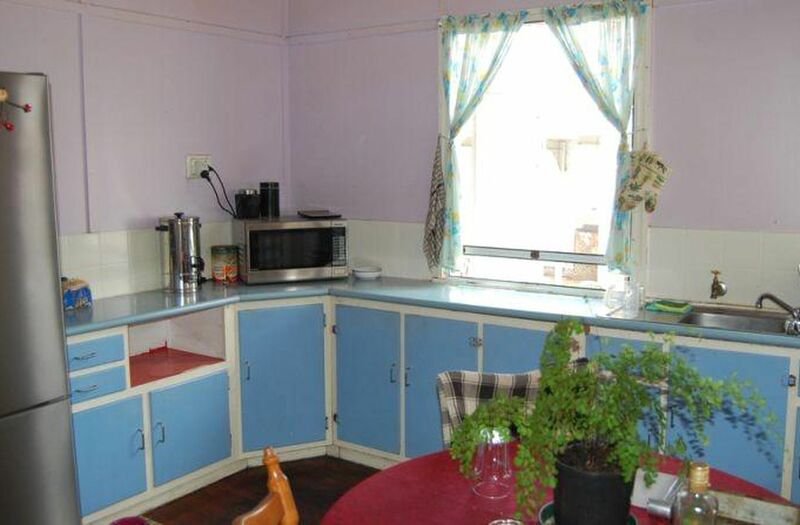 Enjoy the affordable pleasures of cottage style living. 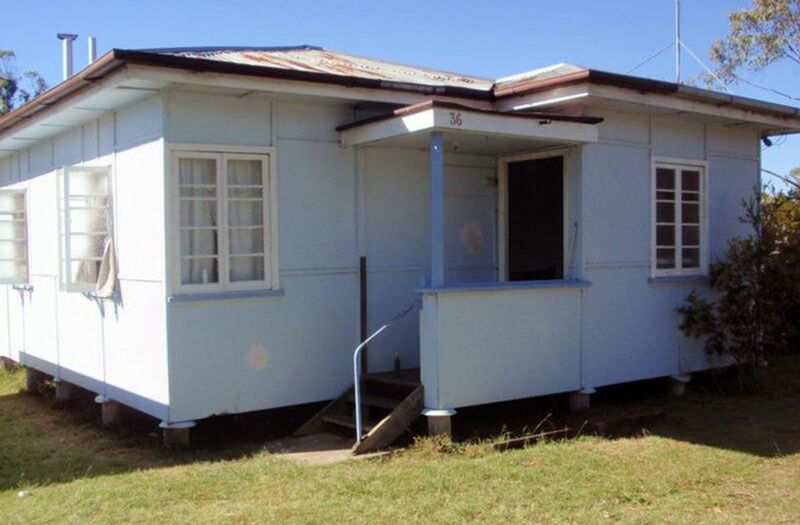 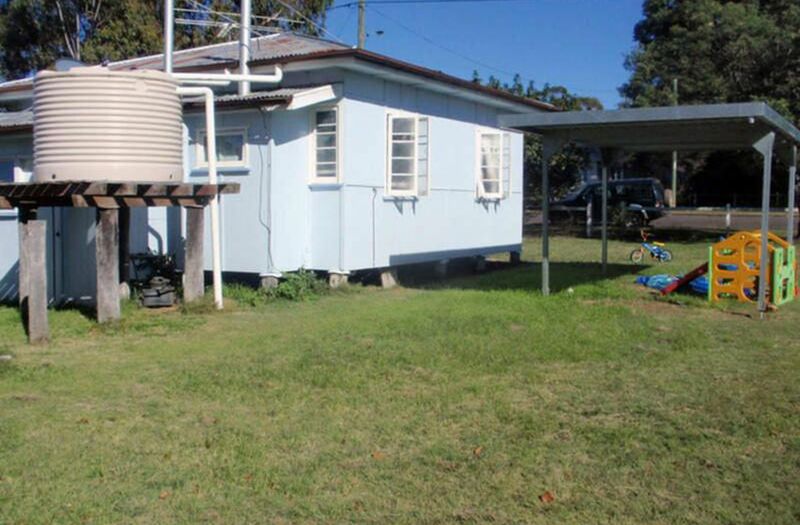 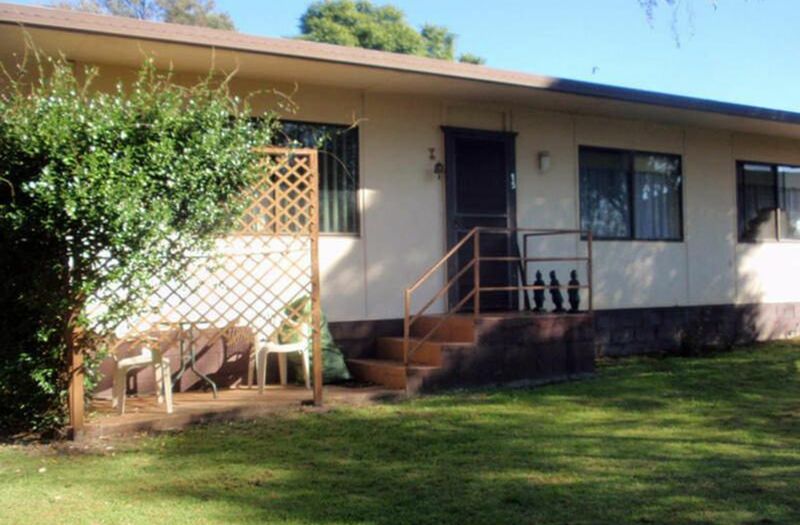 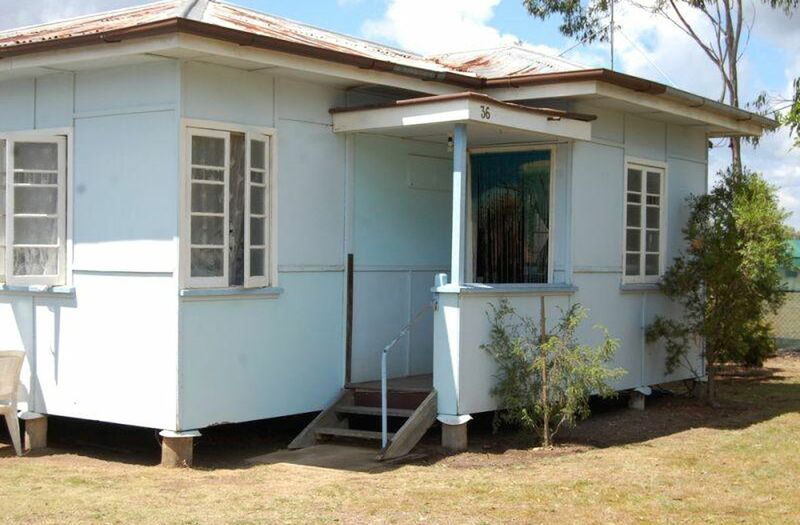 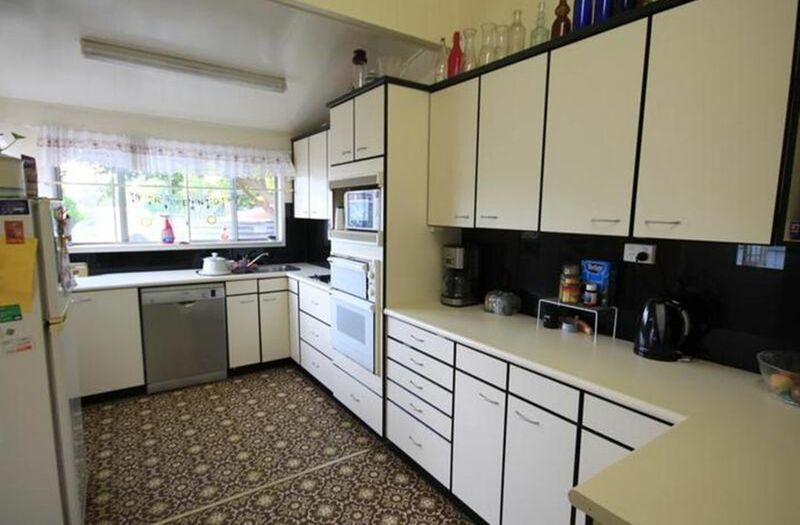 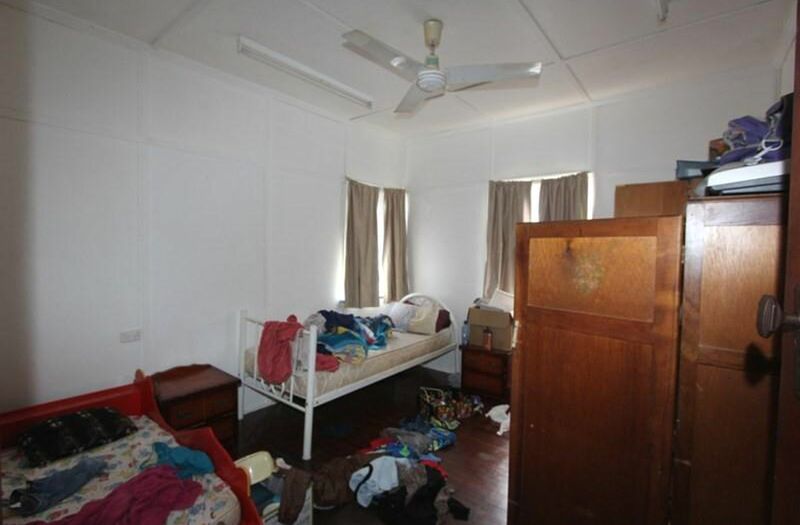 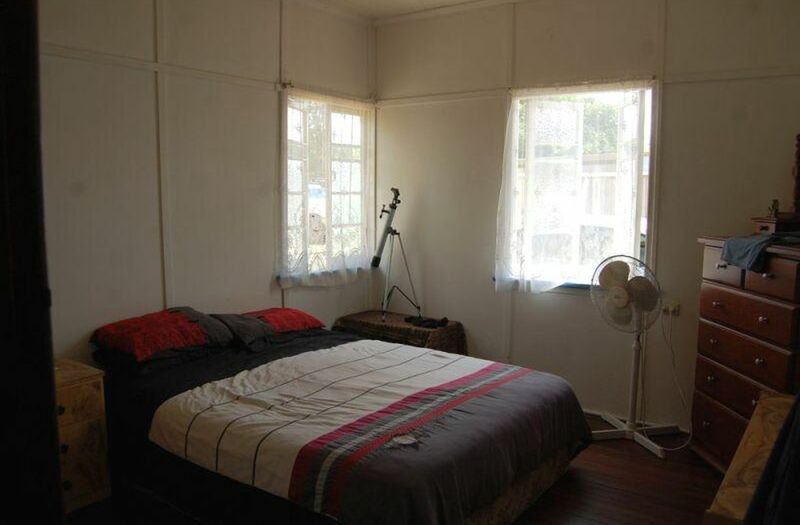 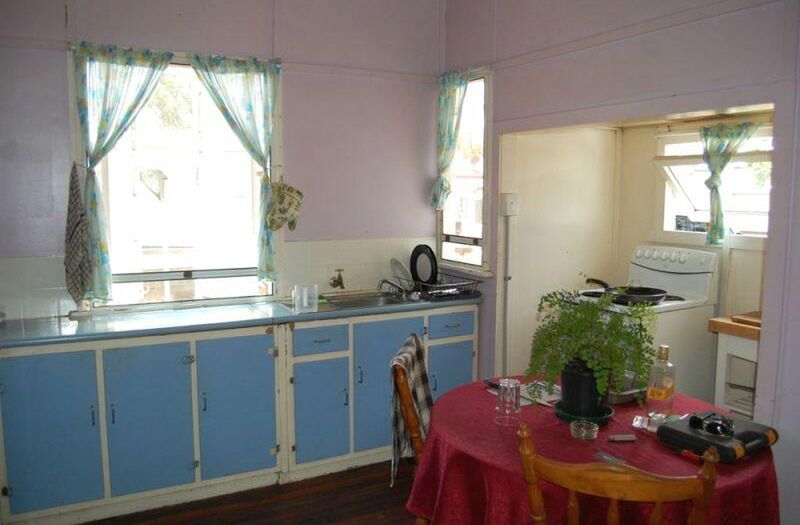 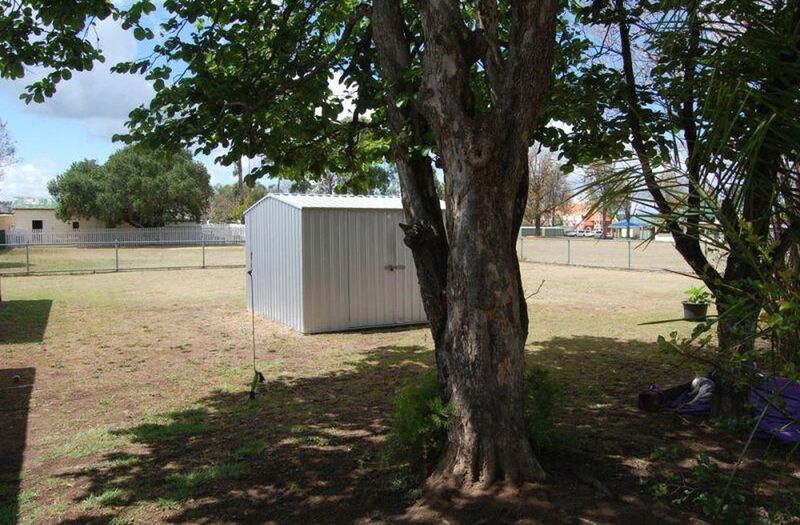 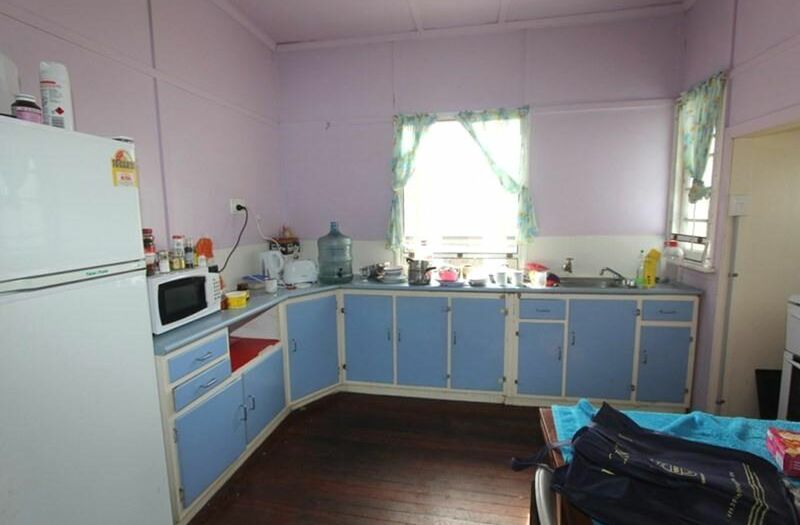 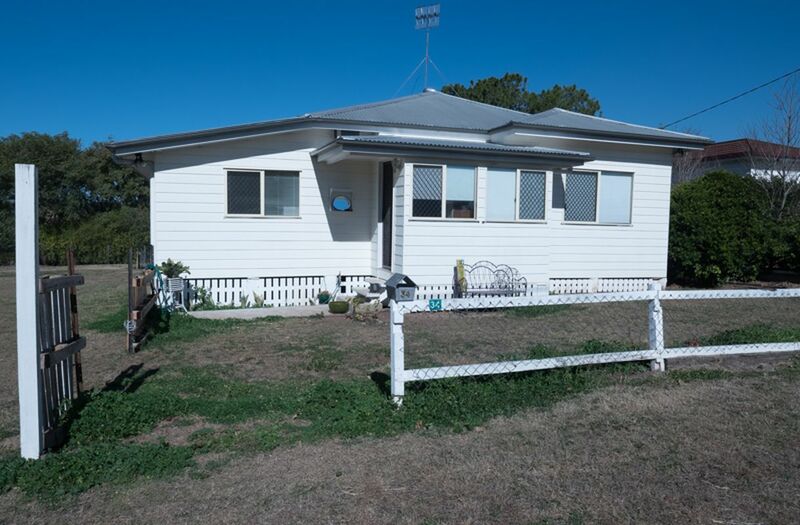 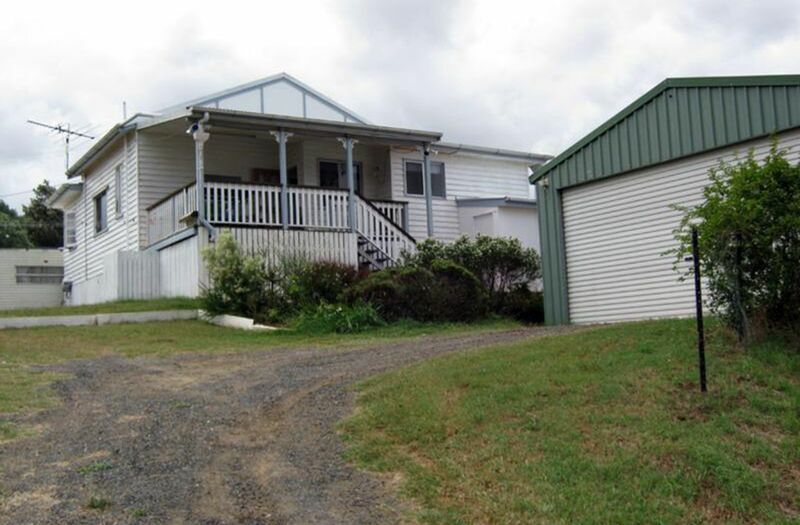 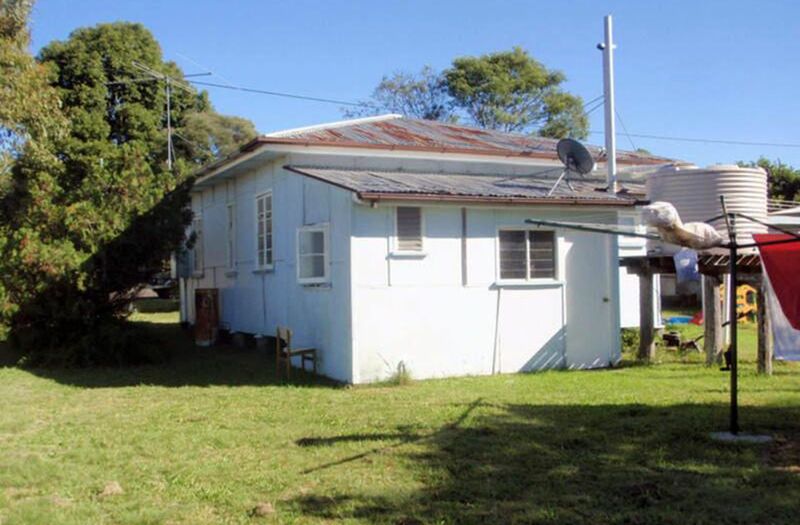 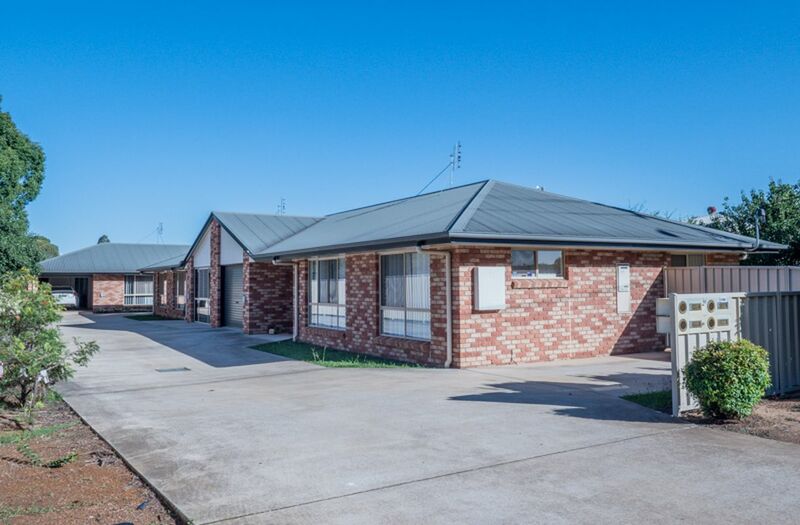 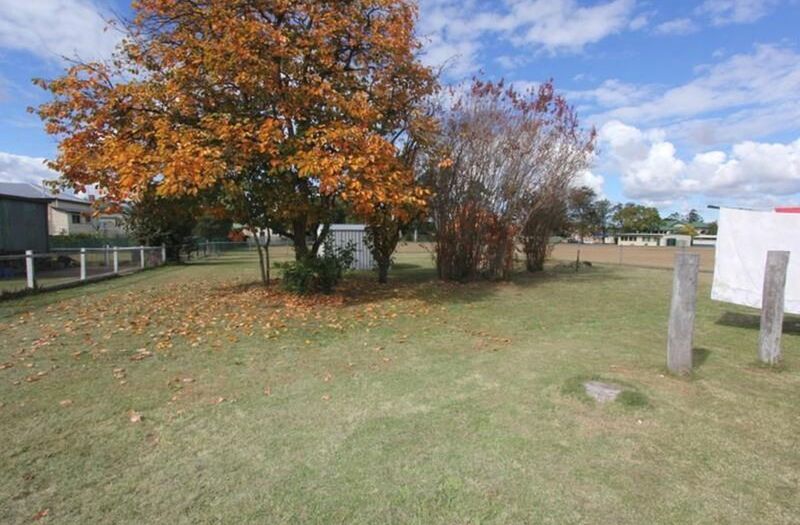 This affordable home has 2 bedrooms, a very tidy eat-in kitchen, a lovely bathroom, and an open lounge room. 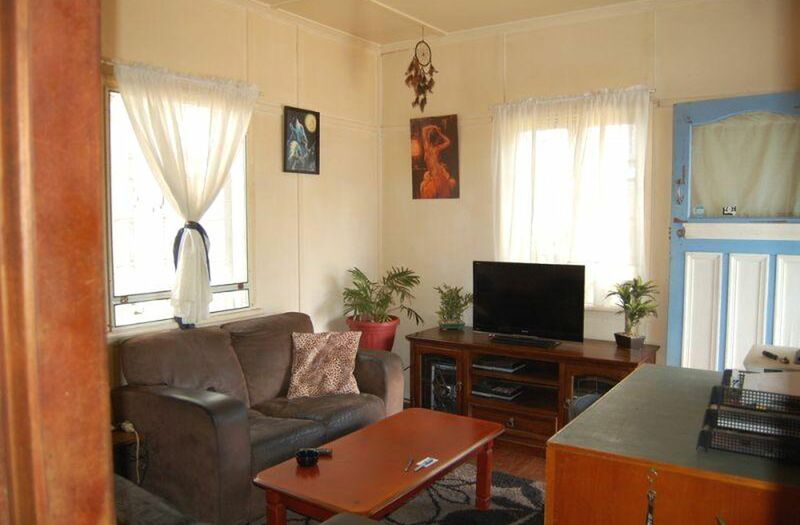 Also there is a single car accommodation, garden shed and a fully fenced 1110m2 block which is in easy walking distance to the CBD. 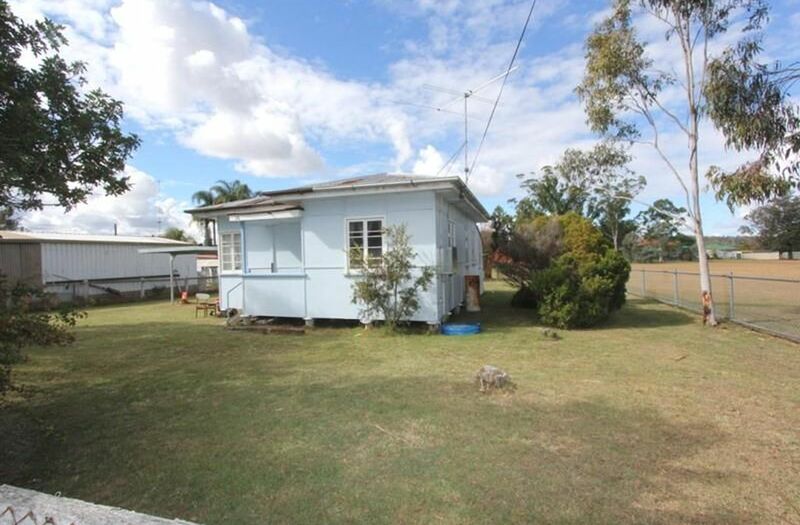 Buy it as your own home or as an investment property; either way its great value. 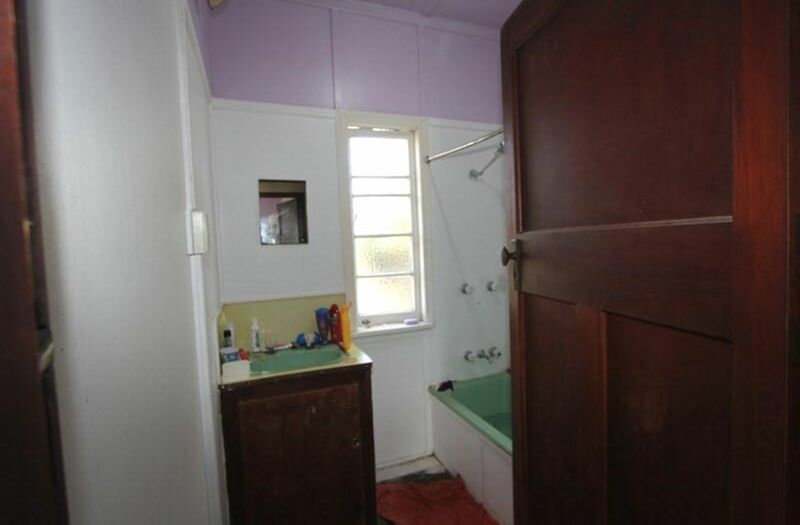 Make your move, before someone else does!